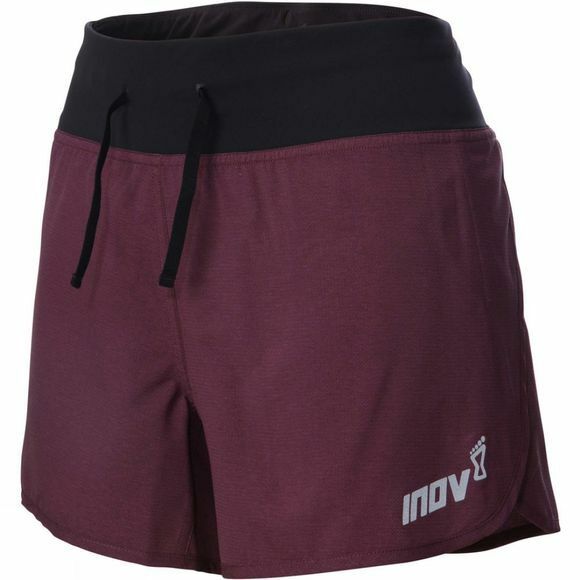 Only 94 grams an ultra lightweight and breathable running shorts with in-built high wicking soft brief for comfort. Unrestricted movement: Shaped hem and loose design for maximum stride length and a weightless running sensation. 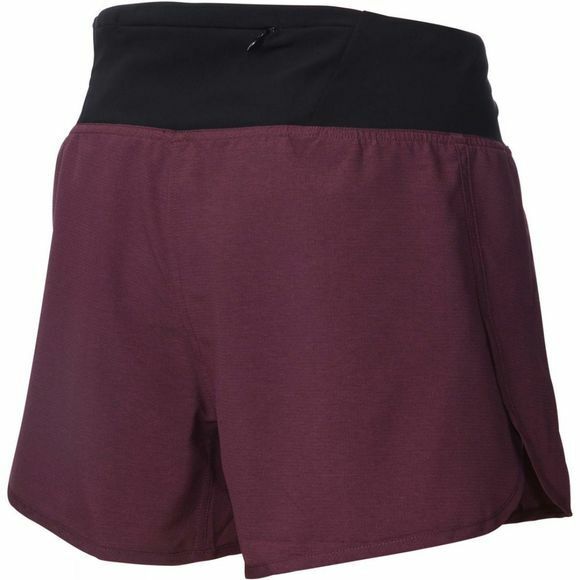 Comfort: Inner gender specific soft brief delivers extra comfort and wicks body heat away fast. Carry essentials: Easy access rear zipped pocket for keys, phone or anything else. Zero irritation: Wide waistband lies flat under a pack. Outer: 100% Polyester; Inner pant: 100% Polyester. Ultra light smooth polyester outer.